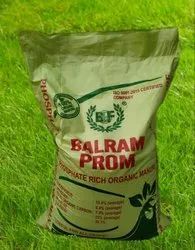 Owing to vast industry experience, we have become a reputed manufacturer of an exclusive range of Agricultural Fertilizers. 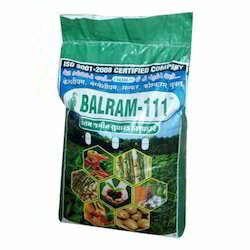 These are processed with the help of the latest processing methodology under the guidance of a skilled team of professionals. 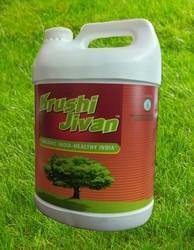 The entire range is appreciated for effectiveness, purity, long shelf life and accurate composition. 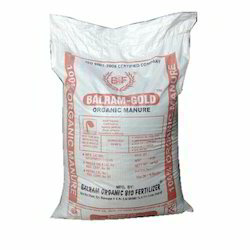 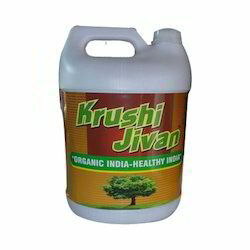 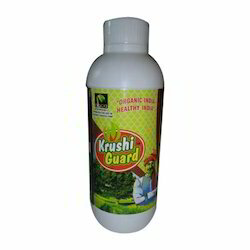 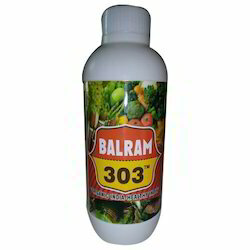 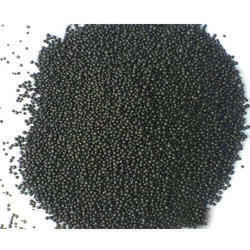 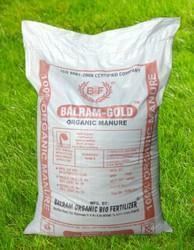 These fertilizers are available in different packaging options as per the needs of the clients.